Join the MOMS Club of Richmond Hill. This chapter of MOMS Club serves the 31324 zip code, and is one of many chapters around the world dedicated to the support of stay-at-home moms. From park playdates and museum outings, to mom’s night out, there is always a way to connect with other local moms and their kids. Find more information about the Richmond Hill chapter of MOMS Club here. Send us the group information via the group’s website, or email momsclubofrichmondhillga@gmail.com. FIND MORE SAVANNAH-AREA MOMS GROUPS HERE. 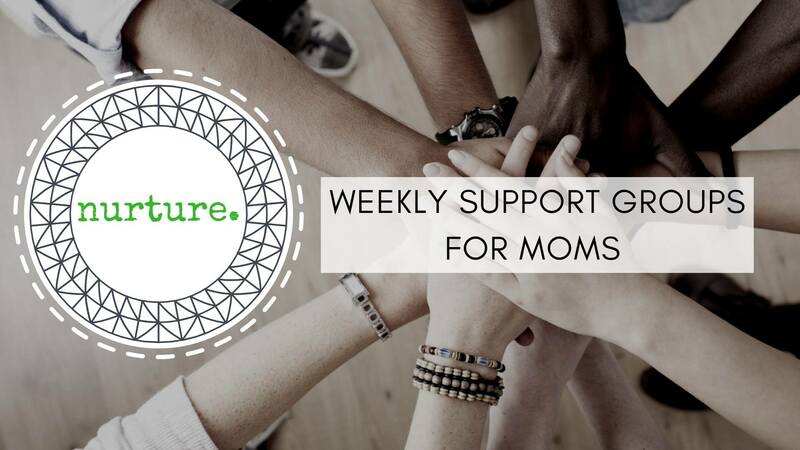 This weekly support group welcomes moms who are seeking support, connection, and community during baby’s first year. Life with a new little one can be both wonderful and very, very challenging. 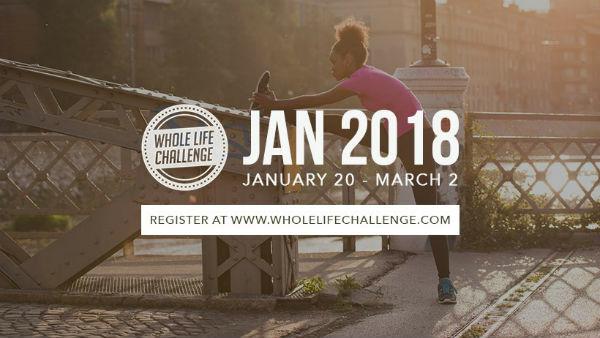 Come together with like-minded women as we explore topics such as health and wellness, relationships, body image, sexuality, mood changes, bonding with your baby, and more. You do not have to be a patient of the Birth Center to attend. Children younger than 2 are welcome. Questions? Email bridget@bridgetcrossLCSW.com or call (912) 495-8549. 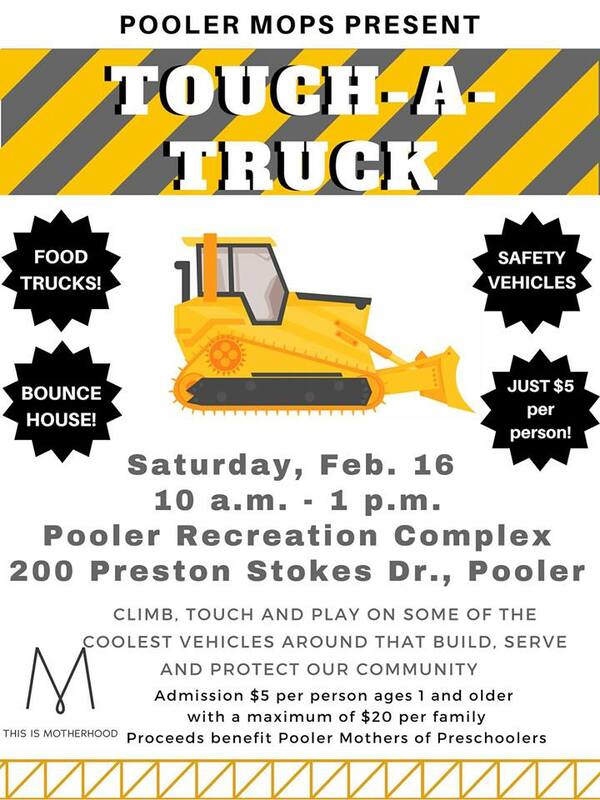 The second annual Pooler MOPS Touch-a-Truck will be Sat. Feb. 16 2019. Check out the equipment and vehicles that build and protect the community and that keep our area safe and clean. Plus, there will be several food trucks. New this year: The first hour of the event will be a “quiet hour,” so families with sensory issues can enjoy the fun, too. Cost: $5 for everyone older than 1, with a maximum of $20 per family living in the same home. Cash or cards will be accepted at the event. 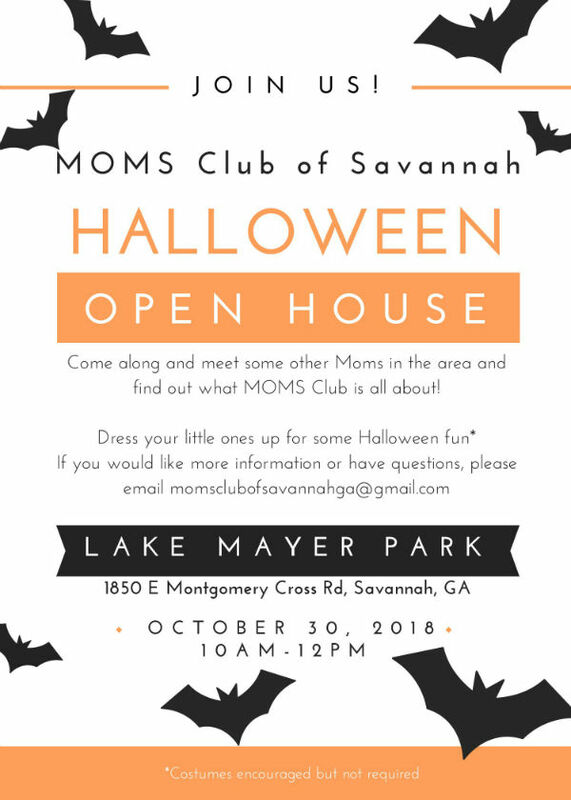 You’re invited to a free Halloween Open House with MOMS Club of Savannah @ Lake Mayer in Savannah on Tues. Oct. 30 2018, 10AM-Noon. Come along & meet some other moms in the area and find out what Savannah MOMS Club is all about! Dress your little ones up for some Halloween fun (Costumes encouraged but not required). 1850 E Montgomery Cross Rd. MOMS Club of Savannah is a group dedicated to the support of moms. MOMS Club is not solely a group for playdates. The club is run by members and collectively members plan weekly activities, both in the morning and afternoons. Learn more about the Savannah moms group here. 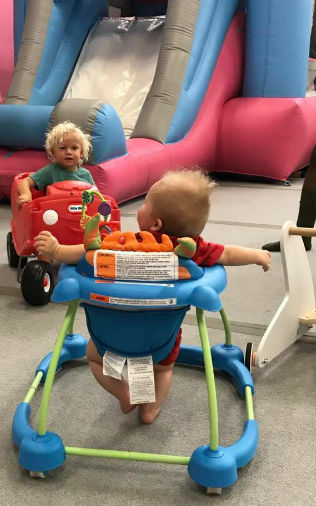 There’s a new nonprofit that’s looking to get started in Savannah that needs your input: The Village, an upcoming parent community-and- educational indoor playspace for kids aged 0-7. The proposed playspace organizers are trying to gauge interest in the project before moving forward & are asking for input from Savannah & Lowcountry-area parents. Please check out the playspace website here and take a few seconds to fill out the survey linked on the site. Connect with other moms this school year in Richmond Hill. Richmond Hill MOPS (Mothers of Preschoolers) & MomsNext open house will be Tues. Aug 28 2018, 10AM-Noon. Meet new moms, win some prizes, and get registered for the upcoming year. There will be plenty of goldfish and coloring pages to keep kids occupied while you meet new people and fill out forms. Child care not provided for this event, but it is kid-friendly. Richmond Hill MOPS & MomsNext meetings will be the 2nd and 4th Tuesdays of each momth, 9:30AM-Noon, starting Sept 11 2018. The group meets at First Baptist Church Richmond Hill. 9184 Ford Ave, Richmond Hill, GA 31324. 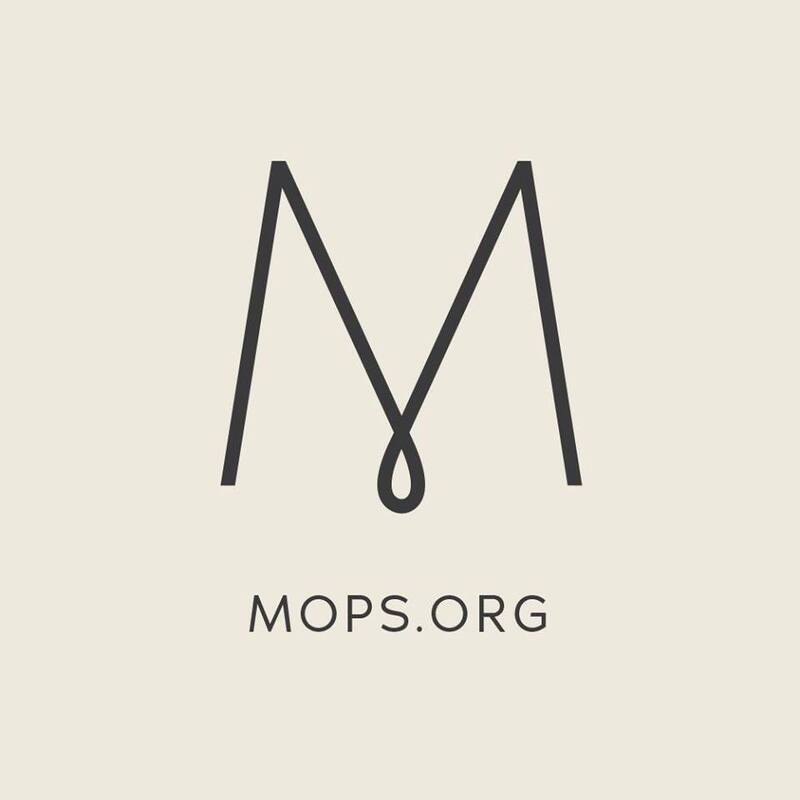 MOPS (Mothers of Pre-schoolers) connects moms all over the world to a community of women, in their own neighborhoods, who meet together to laugh, cry and embrace the journey of motherhood. MOPS groups are rallying women to be more honest, to feel more equipped and to find our identity by journeying alongside one another. 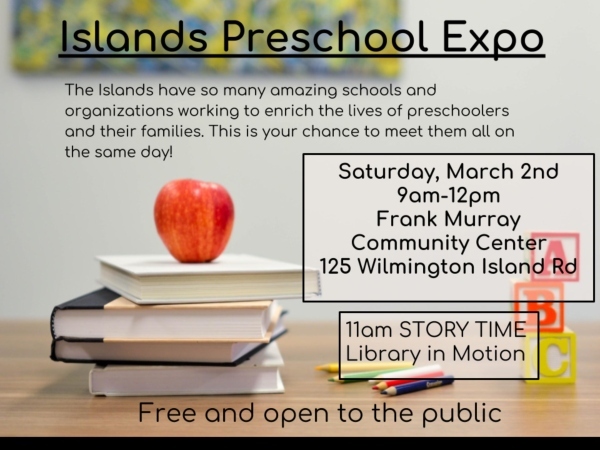 MomsNext is a part of MOPS that caters to moms of school aged children and provides extra activities where childcare is not needed. Feel free to ask any other questions you may have! 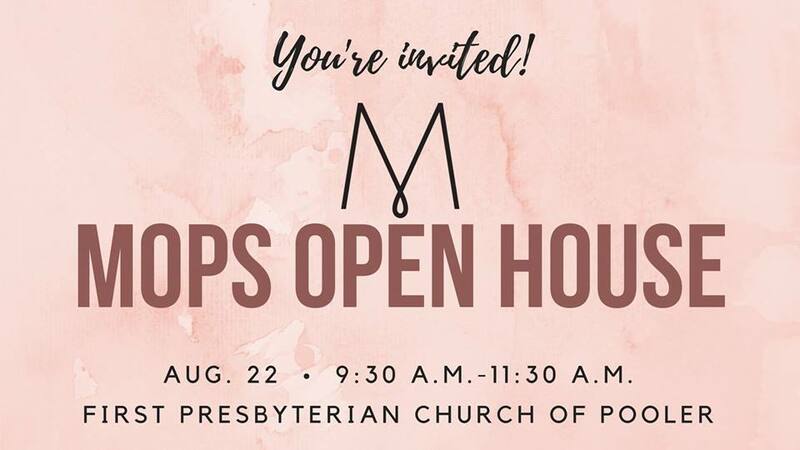 Find details about the Aug. 22 Pooler MOPS open house here. Find details about meetings for MOPS at Compassion Christian Church’s East campus here. If you’re looking to join a group of moms for brunch, conversation, crafts, speakers and a little break from the children, Pooler MOPS (Mothers of Preschoolers) might be just what you need! 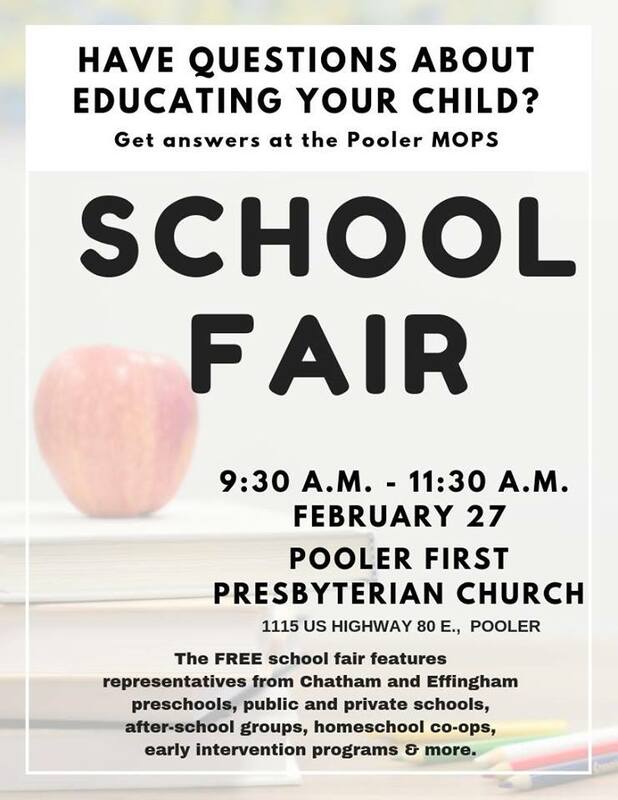 Come learn more about Pooler MOPS and sign up for the 2018-19 MOPS session @ the Pooler MOPS Open House, Wed. Aug. 22 2018, 9:30-11:30AM @ First Presbyterian Church of Pooler. There will be information sessions at 9:45AM & 10:30AM, for moms who want to learn more about MOPS. For moms who already know they want to join, registration can be done anytime during the open house. Childcare will not be provided, but we will have activities for the little ones while moms fill out paperwork. Connect with other moms this school year! Attend MOPS (Mothers of Preschoolers) at Compassion Christian Church East Campus. Moms who are pregnant or have children through kindergarten are invited to the MOPS group at Compassion Christian Church East Campus. 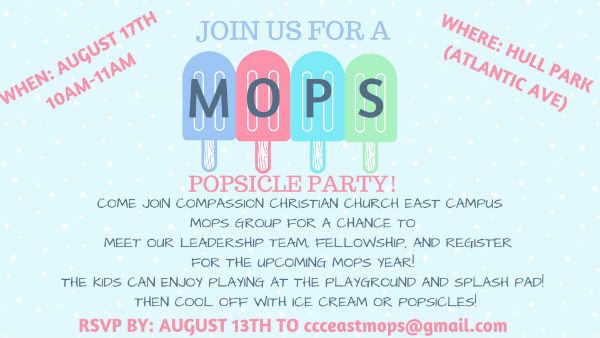 MOPS @ Compassion Christian East Campus invites you to a MOPS Popsicle Party in the Park event on Fri. Aug. 17 2018, 10-11AM. Hull Park (55th Street & Atlantic Avenue in Ardsley Park). Please RSVP by Aug. 13 via email to ccceastmops@gmail.com . 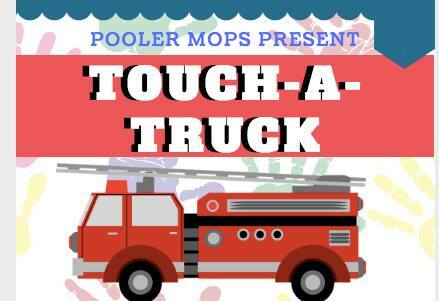 You’re invited to the Pooler MOPS Touch-a-Truck will be a perfect way to spend a day with kiddos who love fire trucks, ambulances, the WTOC StormChaser & other exciting vehicles. Entry: $5 per person with a maximum cost of $20 per family. You may pay at the event, which is open to the public. Pooler MOPS is a fellowship & support outreach to mothers of children from birth through kindergarten for the Pooler and West Chatham area. This is a great opportunity for moms to get together for fellowship and encouragement, as well as a great place for your children to interact with others. MOMS Club of Savannah is a group dedicated to the support of stay-at-home moms. Want to learn more about MOMS Club of Savannah? 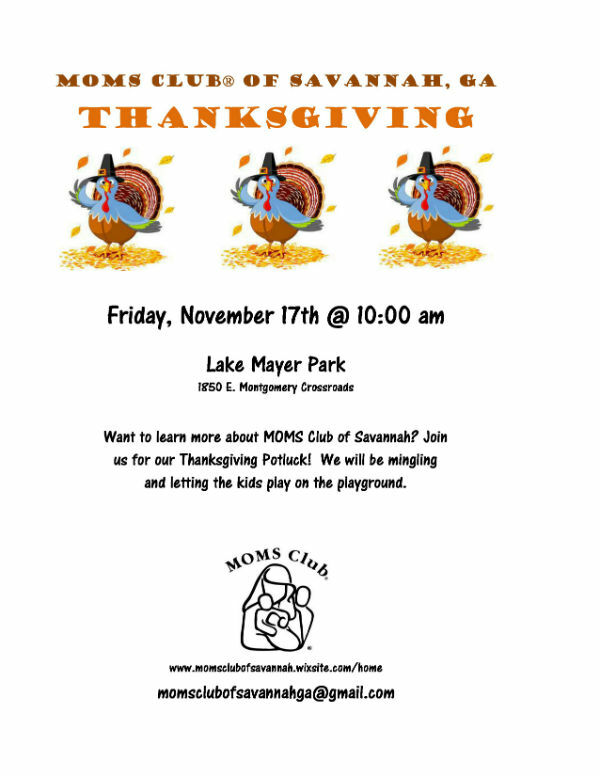 Come to their Thanksgiving Potluck on November 17 for mingling and letting the kids run off some energy. This is a great event to come and ask questions about the club and meet other moms in the area. Just RSVP to this Facebook Event page and invite all of your stay-at-home mom friends! Connect with other moms. Check out a MOMS Club of West Chatham & Effingham meeting. This MOMS Club serves the Pooler, Bloomingdale, Garden City, Port Wentworth, Guyton, Rincon, and Springfield areas within West Chatham and Effingham counties. This chapter is one of many around the world, but all are part of the international MOMS Club organization. From park playdates to playgroups, and museum outings to moms night out, there is always a way to connect with other moms and their kids. Members are happy to provide you with more information about joining. Please send inquires to momsclubofwestchathameffingham@gmail.com and be sure to include your contact information. 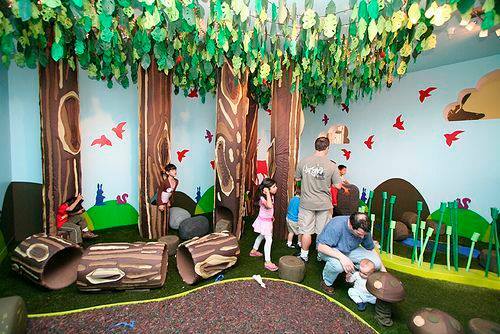 Mommy & Me play dates are offered three days a week @ Savannah Sharks. Play dates @ this gym are every Monday, Tuesday & Friday 10:30AM-Noon. Attend just one day or all three. For crawlers to age 4. $8 per session or $65 for a punch card including 10 sessions. Need a childfree night out? Savannah Sharks often offers Open Gym, Fridays 5:30-7:30PM. For ages 7+ . Cost: $10 per child. Call (912) 335-2234. Have your child’s next birthday at Savannah Sharks gym. Book your party online here.